I'm such a sucker for a cute tee. Weather it be a band tee, a logo tee or t-shirt that just says how I feel - I am addicted! I've also been known to own alot and buy alot of tops and I'm always on the look out for more! So here's some that I am currently loving and definitely feel like I need in my life! Great choices! 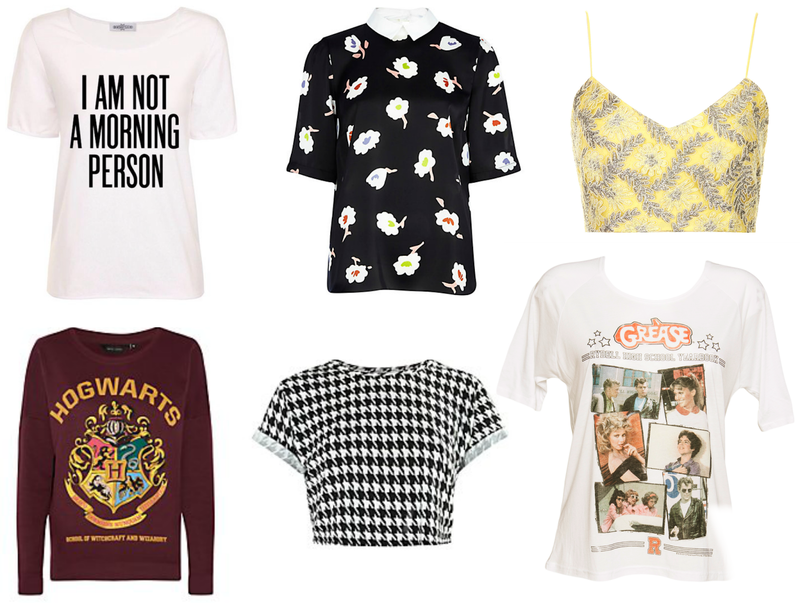 I am especially loving the Hogwarts, Grease, and Heisenburg tees! I love the grease tshirt! I love the Grease and Hogwarts t-shirts. They are so cute and chic. The 3D animation industry is a booming domain in both educational and career fronts.